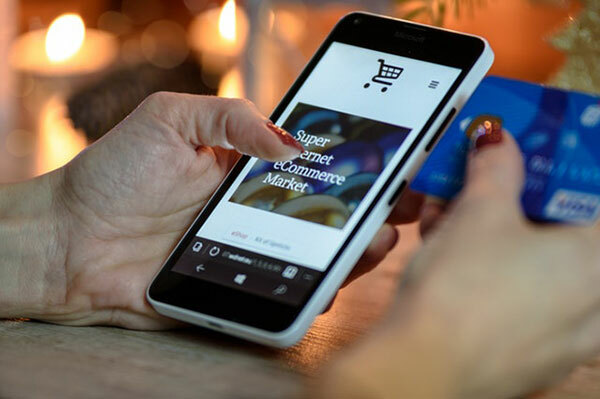 We provide complete Third Party Logistic services to ecommerce sellers, like yourself, that are tailored to fit the needs of your business, not ours. We are known as "small package experts," featuring design and build for every size of package, including complex multi-SKU kits. We have experience working with many kinds of industries including apparel, consumer goods, medical devices, books, CD/DVD and other electronics and international business. Essentially, we handle the storage and logistics while you run the store. All it takes is the delivery of your products to our central US warehouse to be up and running. 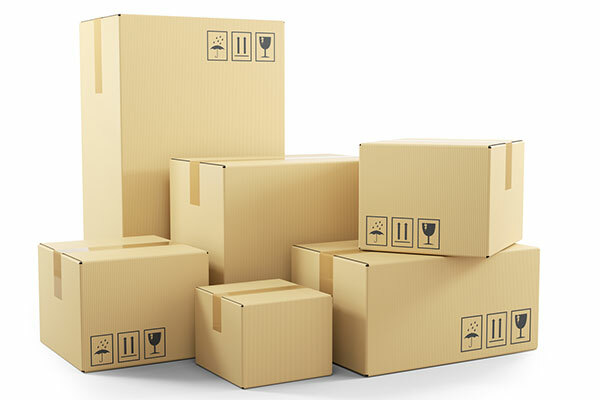 Orders will automatically be packed and shipped to your customers based on your business rules. Our conscientious team assembles thousands of kits every day. We can handle menu-driven point of sales; serialized assembly and lot control; multi-component and multi-version; retailer-specific; membership fulfillment; subscription boxes; and many other variations. Our services are competitively priced for ecommerce business and startups. Whatever your budget may be, our flexible services will maximize your savings while providing you with the highest quality of 3PL services. Successful ecommerce today means managing your transactions in real-time with complete transparency.